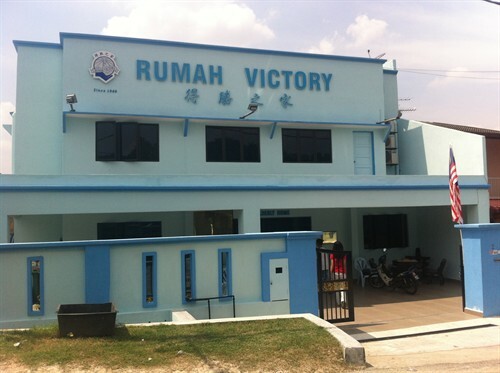 RUMAH VICTORY is a NON-GOVERNMENT and NON-PROFIT ORGANISATION (NGO). 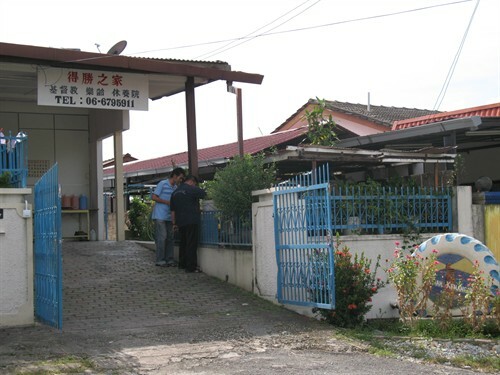 With its objectives to encourage active SOCIAL CONCERN and for the WELFARE of people through meaningful action for the advancement of their spiritual, physical and mental well-being in accordance with biblical principles for the drug addicts, orphans, underprivileged children, trouble youth, juveniles delinquent and the poor and needy elderly people. Founded by THE LATE Bro. Philip MOK in 1988. 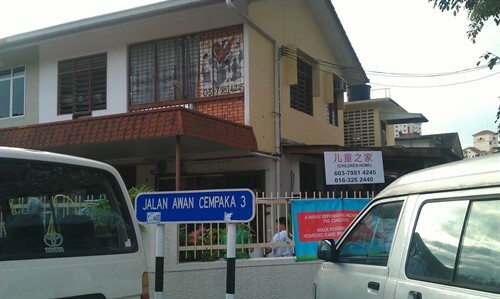 At present, we have Drug Rehab Centre, Children and Youth Home and Home for the Elderly.